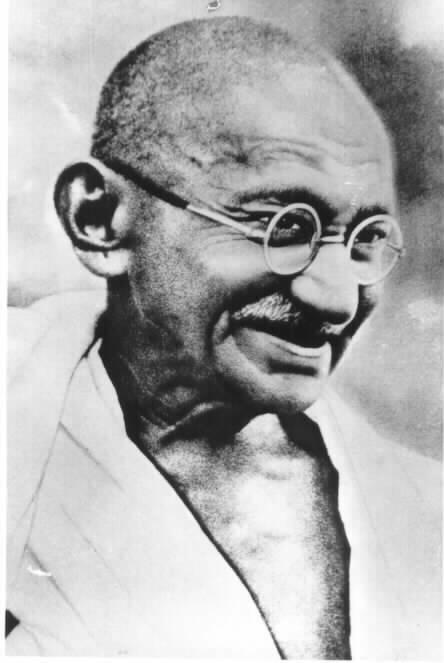 Gandhi refused to fight back against tyranny with violence. He believed that a victory won with violence was not a real victory. And controversially, his methods were effective for gaining sovereignty. Could that work today against a crazy person is my question?